Recently Hillbilly John and I where on a gold prospecting adventure where the gold is often times very small micron, we needed something that was more efficient to recover this gold. 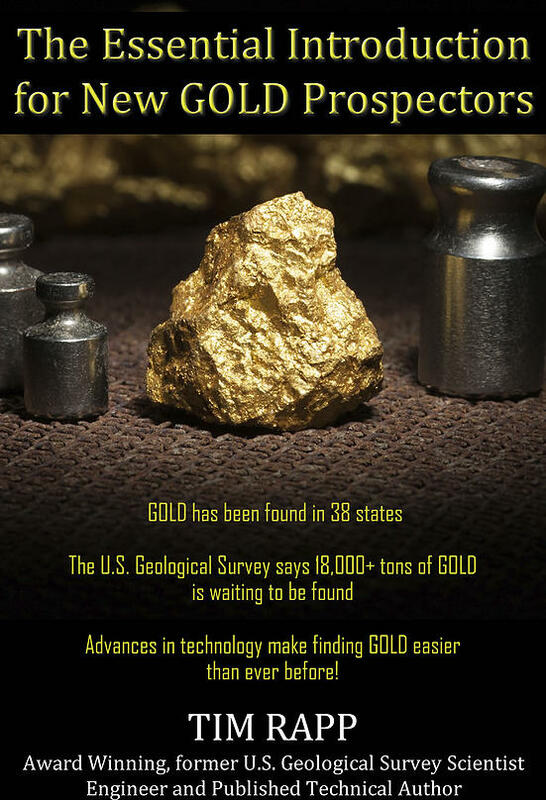 We had seen the Gold Cube on the market for several years and we had seen it’s appearance on the Discovery Channel show Gold Rush. We had seen Dakota Fred using it to clean his gold and he may have been the one who coined the phrase Cube It, if not he made the phrase famous. Hillbilly John ordered a gold cube. We used it and I must say that I like when a product lives up to its claims of how it performs. For clean up it performed excellent. It is fast, we ran our material for a days worth of dredging in a matter of minutes, approximately 8 minutes. We let it run for a while to wash away excess lighter material. At the end we had about a cup of super concentrated material that we panned, I was absolutely amazed at the fine gold we recovered, which in the past we were losing a lot of this fine gold. The Gold Cube is easy to set up and just as easy to clean up. I could see that this piece of equipment would not only be good for clean up but also for processing material right on the stream bed. You could screen your material down to 1/4 of an inch and run it right through. There are attachments that you can get to use it like a high banker. If you are thinking about getting the Gold Cube I would say do it, you will not regret it. If you are looking for something to clean your concentrates this is it.